Don’t Make the Mistake of Asking the Question! Because that’s what a martial arts workout does. The Secret of All motion is…No Motion. is to clear the mind of distractions. and such that you carry around with you. What did so and so say about me? Guy in the next department pisses me off. You learn to focus your awareness on one thing. but that’s sort of mean. before they do the single finger meditation. So here’s the proper build up. but I didn’t have the instructions you are about to get. that means you don’t lean in any direction. so that I can move. the secret of motion from a balanced position is to unbalance yourself. that you keep falling and catching yourself. The problem here is that we are not walking. We are falling to a stance. to a balanced (front stance) position. So look at your options. Do you bend and push with the legs? What part of the body do you unbalance first? How do you unbalance it? Do you move muscles inside the body? Do you push your body with a hand of energy from outside the body? Do you pull your body towards an object/direction? how you actually move your body. which lowers the body so you can push with a (set of) muscle on the other leg. What mental command are you giving that first muscle? Where is that command coming from? Who told your mind what to do? It’s frustrating, and it tends to really mess you up. 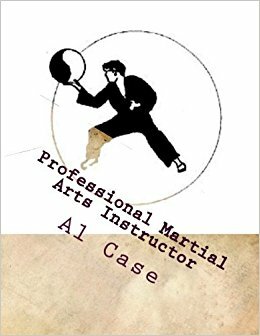 It will change you as a martial artist. Heck, it will change you as a human being. 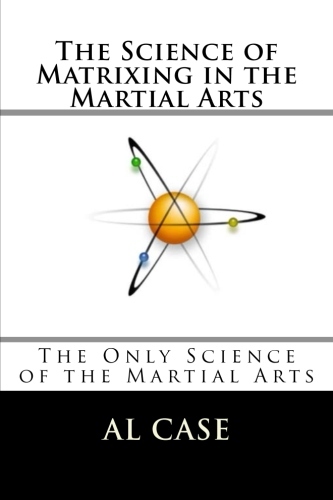 And this is just learning how to unbalance the body to fall into a front stance. Now you get into which muscles are you actually catching yourself with? What are you doing with the arm? What torques your body as you fall? What muscles do you use to align the arm with the action? Does the arm resist motion to make motion? Are you using the planet to push yourself? Or just moving the leg over the surface without sinking your weight? searching for the answers of body motion. And let me make a point here. all this frustration for…for what? consider that when you lose balance it is a mistake. Of course it is a mistake (grin). and then you went and ruined it! But that is the process of life. if you don’t find out how to mess it up…to unbalance…to make yourself make a mistake and fall forward as efficiently as possible. then you are doing the martial arts like a monkey. Monkey see monkey do, with never a thought as to what causes motion…and what causes life. You simply must ask the question, else you will never be aware. of making mistakes to find awareness. With these questions in your mind…until there is no question in your mind. Until your mind is freed from distractions. for thirty or forty years. and it IS the perfection of martial arts technique. And it has never been done before. of what I tell you on this course. do you want to go through the frustration of asking yourself questions for decades? 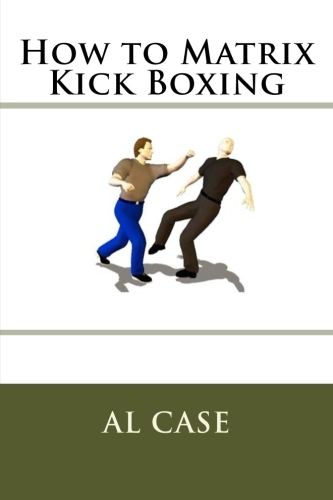 and how to make your martial arts perfect…right now? and I am the only one to ever put down the answers on paper. but the death of mysticism. Because mysticism dies when you replace it with knowledge. And have yourself the BEST workout you can! PS ~ you can subscribe to the Monkeyland Gazette and find out about the Church of Martial Arts at the top of the right sidebar at Churchofmartialarts.com. 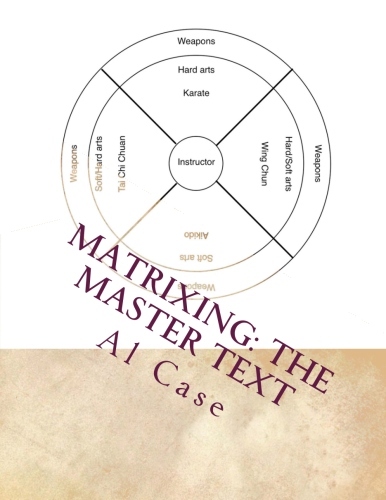 This entry was posted in aikido, bagua zhang, chi power, karate, martial arts, pa kua chang, qigong, zen and tagged karate, karate zen, meditation, zazen, zen. Bookmark the permalink.